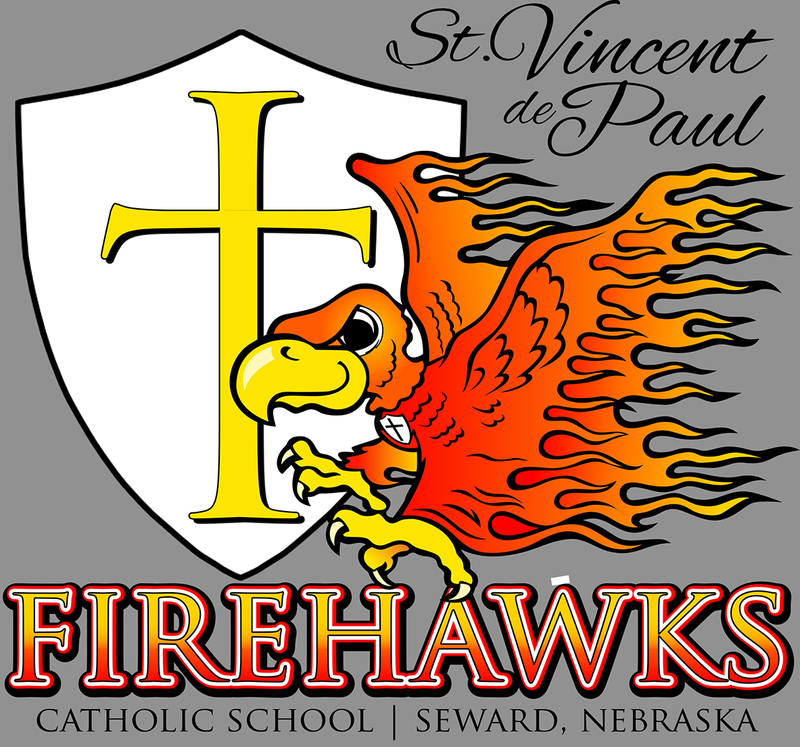 St. Vincent de Paul Catholic School offers an excellent academic and spiritual education with affordable tuition. To keep our tuition affordable for any student, we depend on others who value the benefits of offering a Catholic education to any student, regardless of income level. The Guardian Angel Fund was established for families who need financial assistance to attend St. Vincent. 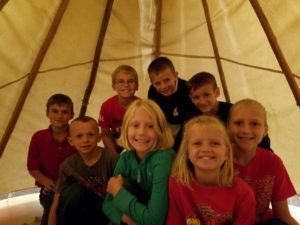 If you would like to contribute to the education of a specific child in need or if you would like to donate to the Guardian Angel Fund to help many children, please contact the school office at (402) 643-9525.